As you’ve probably come to realize, email marketing is more than just typing up a message and hitting the send button. In today's complex environment, we need to worry about blacklists, sender reputation, deliverability issues, image blocking, automated processing, privacy policies, segmentation, dynamic content and actionable headers to name a few. Why spend hours and hours and weeks and weeks and months and months learning all the rules and regulations of email marketing - especially when they're constantly changing! 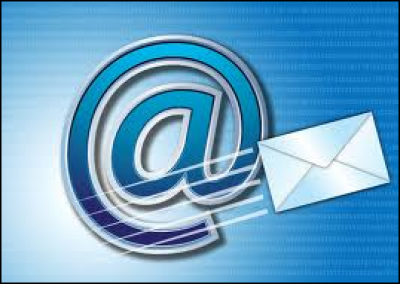 Leave your email marketing to an email marketing expert who's been in the business for over 25 years. Whether it's a weekly eblast, monthly eNewsletter or a full blown email marketing program, we are here to assist you by providing the most strategic and cost effective email marketing solutions! Ready to get started improving your email marketing? FREE Consultation – please contact us today and we would be happy to help you get started!